Home » Lifestyle News » Rains spoiling outdoor plans? Play poker! As Monsoon 2017 strikes India, the country's online poker start-ups are gearing up to make hay while the sun hides behind the clouds. When the rains come down in India, they come down hard, propelling one to preferably stay indoors. So, how do people keep themselves occupied during post office hours or even during weekends, when they otherwise find themselves socializing, watching films, playing a sport or engaging in other outdoor activities during such times? One of the ways is online gaming, and more specifically, online poker. 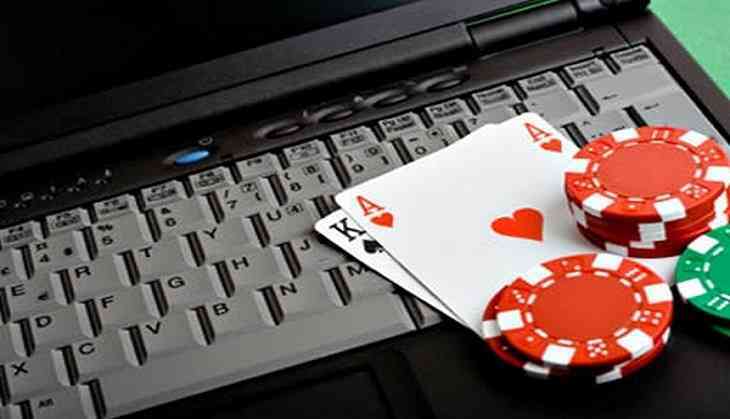 With the onset of the Monsoon on one hand and the consistent growth of the online gaming industry on the other, online poker is set to rise by 20-25% between June to September, compared to the last year, as per The Spartan Poker, a prolific start-up in the buzzing online poker space. The aforementioned statistic presents a very logical case, especially when you take into consideration the growing internet penetration in the country, and the increasing usage of smartphones and tablets over the last few years. Moreover, online poker boats of extremely loyal and passionate communities. The monsoon creates leeway for such communities to stay indoors, socialize with each other and what's more, even earn an extra few bucks; something that even social networking sites cannot do. So, if you are bored and confused this monsoon, there's a whole exciting world out there waiting for you to join the bandwagon.